Campus tours are held every third Friday of the month. To schedule a tour, contact Margie Rubio at (510) 436-2581 or mrubio@peralta.edu. 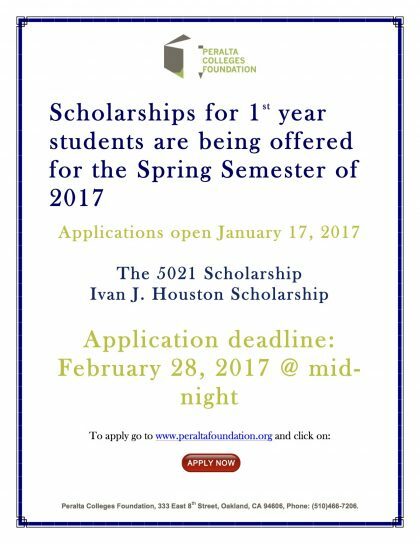 Spring 2017 Foundation Scholarships are here. The deadline to apply is midnight, February 28! 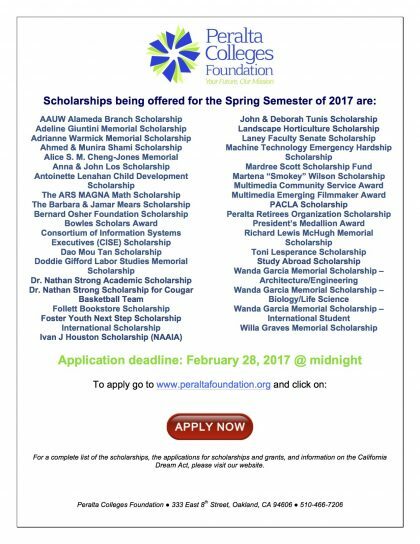 Click HERE to apply for more than 40 scholarships for all students. 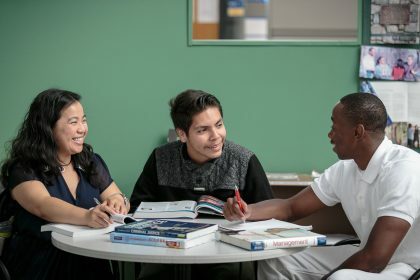 Click HERE for scholarships for first-year students only.